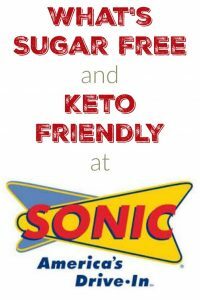 Our series on What is Sugar Free and Keto Friendly at Restaurants continues with a look at Sonic Drive In! The good news here is that there is a lot of stuff we can eat here. 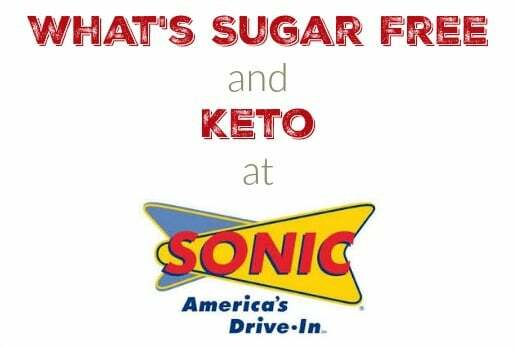 Like most burger restaurants you are going to ask for it without a bun but Sonic meat is pretty tasty (Much better than say, McDonald’s) and the ingredients are usually fresh. There’s not a whole lot of fast food places I ever want to eat at but on those rare occasions when I’m taking my grandkids out, Sonic is one of those places that they really enjoy. Like most burger joints, the smart play here is to get the burger ingredients with no bun. The really nice thing about Sonic is they also serve breakfast so it’s pretty easy to just get a plate of bacon, eggs and cheese. The list below will be the individual ingredients you can order so it’s just like ordering a burger without a bun, you can tell them what you want and let them figure out the best way to charge you. 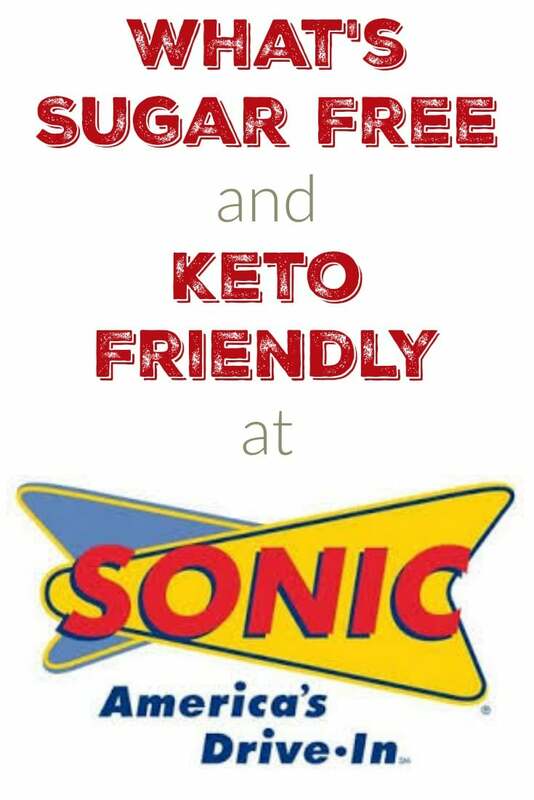 So without further ado, here’s what is sugar free and keto friendly at Sonic Drive In! NEXT POST Next post: What is Intermittent Fasting and Should I Do It?